If this guy doesn’t personify passion, I don’t know what does? 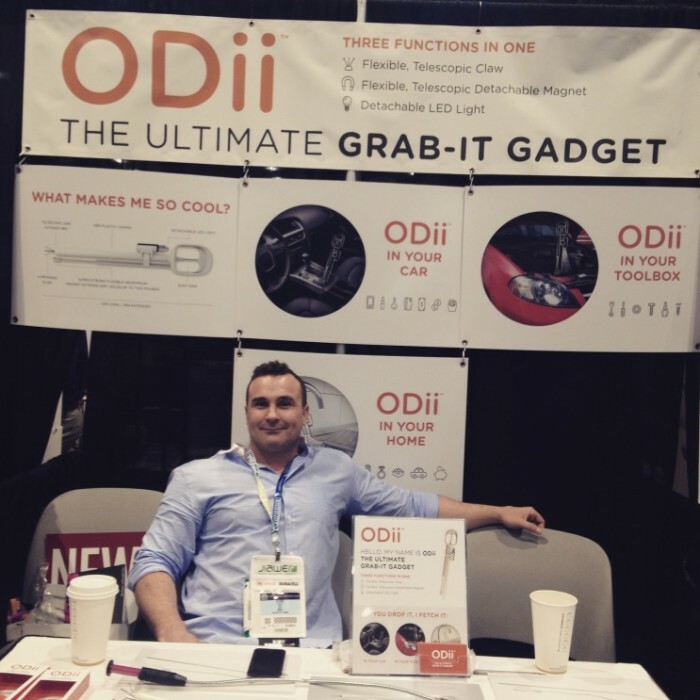 ODii, the ultimate pick up tool was created by Vancouver inventor, Kenn Buxton purely out of his own frustrations with continuously and tirelessly dropping items (mainly, his phone) in his SUV between his car seat and console. He searched the market high and low and realized that there wasn’t a single pick up tool that he found appealing or compact enough to keep in his SUV to retrieve the items he dropped daily. 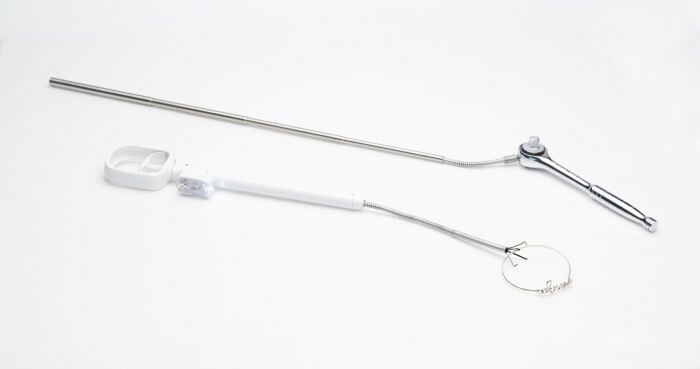 After weeks of testing other pick up tools that were available on the market, Kenn quickly uncovered the limitations of what was available to the consumer. 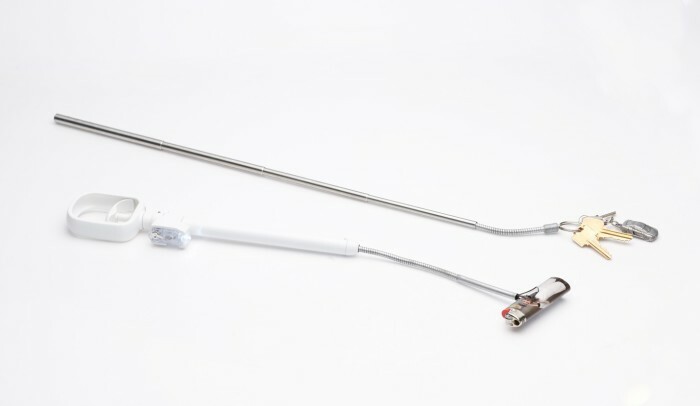 The pick up tools that he tested were awkwardly long, mostly single-functioning, difficult to use and were solely targeted toward male consumers that were using them for mechanical purposes. After his realization that the market was lacking the perfect pick up tool, Kenn decided to take matters into his own hands. He began working with an engineer and came up with a basic design that would eventually evolve into the ODii you see today. 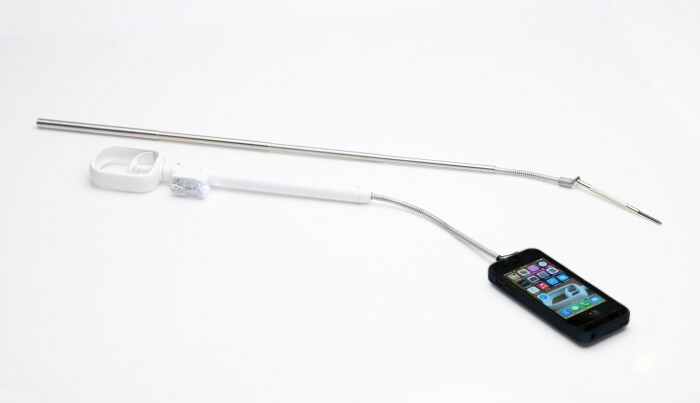 ODii, the ultimate pick up tool was strategically designed for the everyday person to solve everyday frustrations. 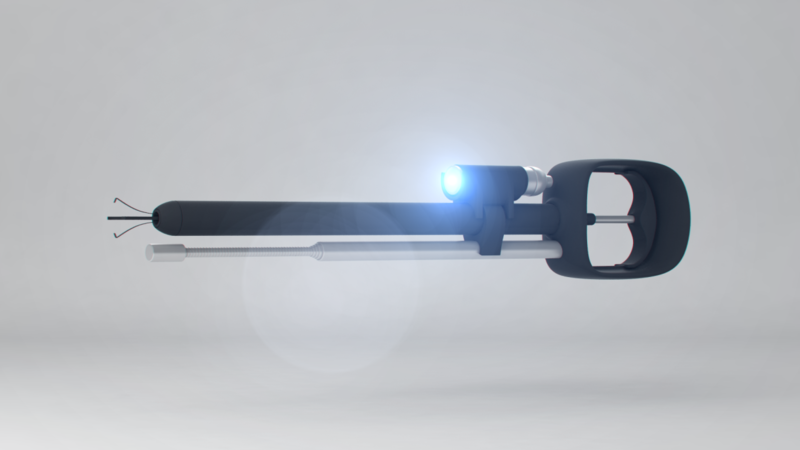 ODii is the world’s first telescopic, compact, flexible pick up tool that appeals to both men and women of all ages. ODii is a sleek, compact, 3-part system that consists of; an extendable, flexible claw, a removable, extendable, bendable magnet and a removable LED flashlight to illuminate dark spaces while you search for your lost item. All of these functions are neatly contained and compact to just 12 inches long while not in use for easy and convenient storage in your vehicle’s glove department, kitchen drawer, or tool box. Bringing a product to market doesn’t happen overnight and I won’t divulge every single detail of the steps taken over the last two years to bring this dream alive. It consisted of many learning curves, some late nights, a dash of perseverance, and the most important ingredient for the recipe of success, passion. Kenn’s passion was the driving force throughout the entire process from inception to landing our first national account. A true entrepreneur, Kenn believes in ODii and continues to empower the product with his endless drive. The ODii team is currently a lean machine, consisting of Kenn Buxton and his wife, Darcey who are currently managing the day-to-day operations of the company. As the sales and demand increase, so will the team. In fact, they are already on the hunt for more amazing people. 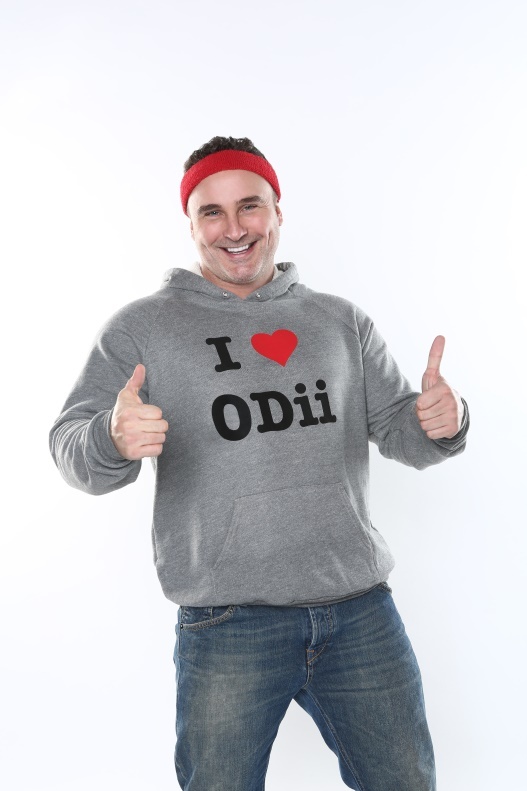 People are excited about ODii, and that makes us excited, too! Please take a peek at the links below to see what people are saying about ODii. We were featured on Global News’ Tech Talk segment. Where you can you find ODii? We are officially a national vendor of Bed, Bath and Beyond and ODii will be found in its stores very soon. We will also be gracing the aisles of Canadian Tire, select Rona, Home Hardware and Audi locations. In closing, Kenn followed a dream and it has become his reality. Work hard, friends…and you will prosper.